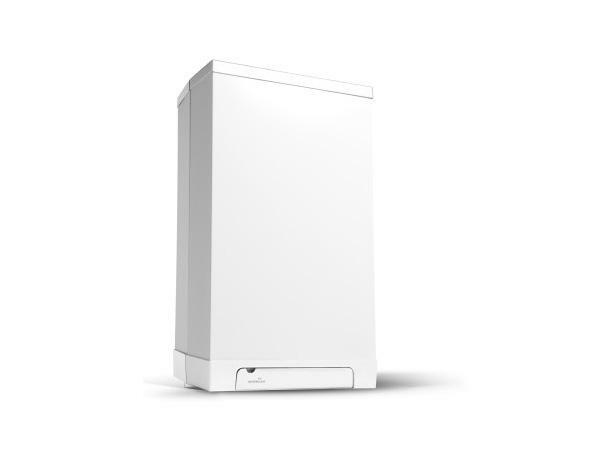 Intergas Rapid 32 boiler review - Which? 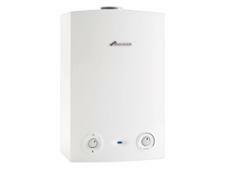 The Intergas Rapid 32 is a condensing gas combi boiler that heats your domestic hot water directly from the mains. Combi boilers can be economical as they only heat water as you use it instead of heating a whole tankful in your airing cupboard. 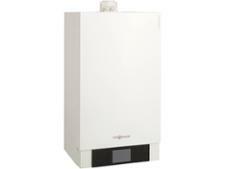 To find out how well this boiler brand does in our latest customer satisfaction survey, read on.